Farmers have been suggested to keep a close watch on crops and destroy any affected portion. KENDRAPARA: The fate of a large number of farmers hangs in balance after brown plant hoppers, locally called Kalamundi pests, attacked crops in various parts of the coastal district. Worst hit are Mahakalapada, Pattamundai, Garadapur, Aul and Rajkanika blocks where many farmers are bearing the brunt of pest attack, said president of the district unit of Krusak Sabha Umesh Chandra Singh. “Climate change is one of the reasons behind arrival of brown plant hoppers in the district. These pests are sucking the cell sap of paddy. 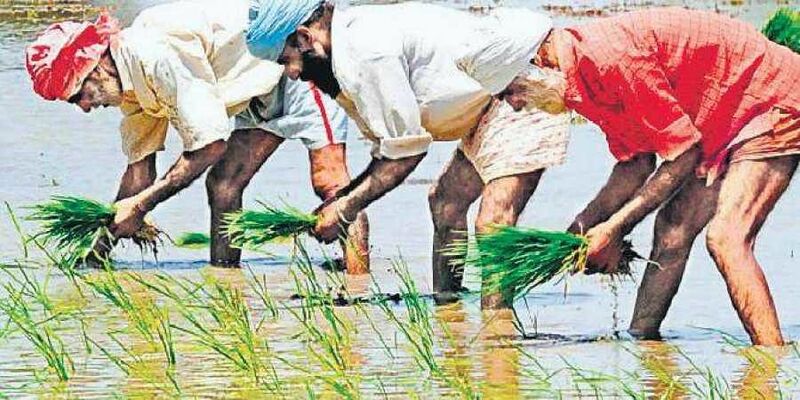 As per estimates of Agriculture department, paddy yield is likely to come down in the district due to the pest attack, said Deputy Director of Agriculture, Kendrapara M Das. To avoid further spread of the pests, farmers should keep close watch on the crop and in case of any symptom, they should remove the affected portion and destroy it, Das said. Besides, farmers can stop the spread of pests by sprinkling prescribed pesticides. “We have distributed leaflets, organised several awareness camps in villages and trained farmers to use the pesticides properly,” the officer added. Giridhar Das, a farmer of Patkura who cultivated paddy over three acre of land, is now a worried man after his crops were affected by pests. “I was planning to go for harvest within a week. But the pests have eaten a major chunk of the crops. I tried everything at my disposal to control the spread but failed,” he said. “The pest attack has left us worried. The Government should give adequate compensation to the affected farmers,” said Madhaba Das, a farmer leader of Kendrapara. On Tuesday, the affected farmers met district Collector Dasarathi Satapathy and sought his help in this regard. “I have instructed Agriculture officials to take steps to control the pest attack,” the Collector said.